White iPhone 4 To Go On Sale In April? We know that Apple has fixed the manufacturing issues on the white iPhone 4, and their last official statement said it would be available in spring, so when will the elusive white iPhone 4 actually go on sale. 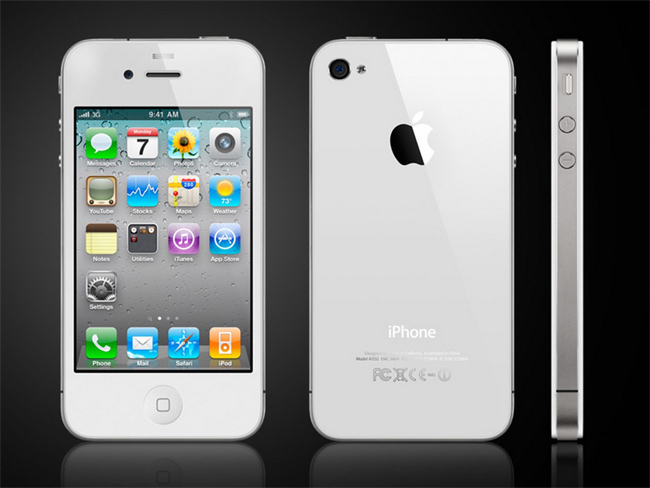 It seems that the white iPhone 4 will finally go into production this month, and should hit the stores in April according to a recent report. Will anyone actually buy one, as Apple will be announcing the new iPhone 5 in June or July of this year so it may be worth holding off buying the white iPhone 4 until then as Apple will probably reduce the price of it and sell it alongside the new iPhone 5.